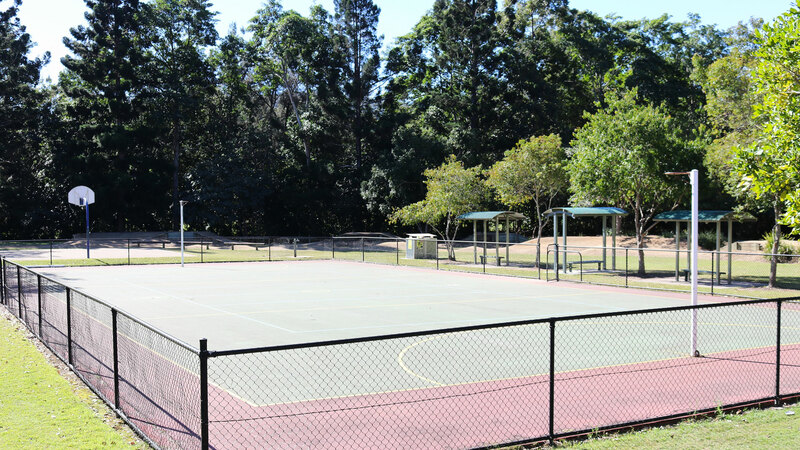 Facilities: Accessible toilets, water, wheelchair access, basketball half-court, bikeway/walkway, skating, BMX and rollerblading. This park was named in memory of Alfred and Lucina Best, early pioneers of The Gap. You can view historical photographs of the Best family here.